In the USA, the "holiday season" runs from the late fall, around Halloween and Thanksgiving, through Christmas, till New Year's Day, January 1. Since many people stay up till midnight on New Year's Eve, December 31, to "ring in the new year," those people may sleep in and wake up a bit tired on January 1. And for those who felt the need to hit the bottle on New Year's Eve, they may enter the first day of the new year with a headache too! Frankly, compared to Christmas, in which excitement builds for several weeks, New Year's Day is generally low-key. Many people sleep in that day, and they may later call, text, or visit friends or family, wishing them a happy new year. One traditional New Year's Day dish is "Hoppin' John." 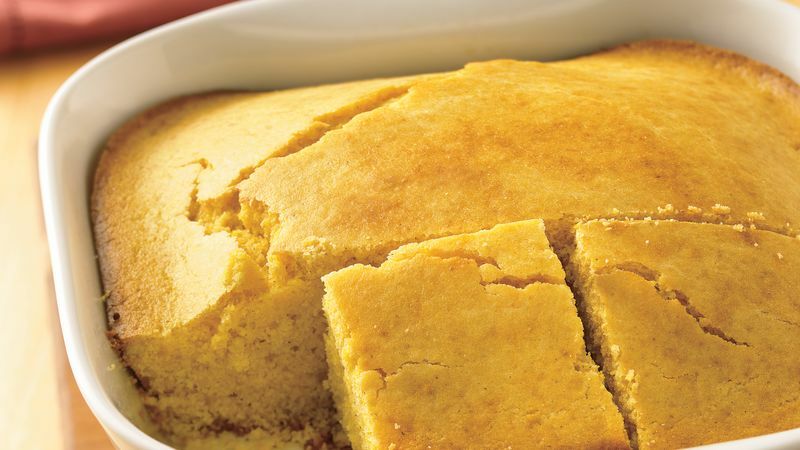 It's made with black-eyed peas, tomatoes, and cornbread. Some believe eating it on January 1 will bring good luck in the new year. I still clearly remember New Year's Day, 2015. My family and I had just moved into our new home, which is also the office of Dreyer Academy LLC, just a few days before, during the week between Christmas and New Years. (As teachers, we wanted to move during a time when school was closed, so we did not have to teach, and could just focus on the move.) By January 1, parts of our house had been set up, but we still had lots of boxes sitting around too. (Moving is a lot of work and hassle!) Mom and Dad wanted to give us a break, so they came over that day and, while Dad helped us unpack some boxes, Mom made Hoppin' John for us. It was delicious, and it was great having a hot, homecooked meal made for us right there, so we could enjoy that in the middle of our busy unpacking day. Here are some photos of us enjoing Hoppin' John on Jan. 1, 2018, at home. The recipe is here. With all the extra eating and festivities from Halloween, Thanksgiving, Christmas, and New Year's, many people have put on a few pounds, so for many people starting on January 2, one of their main goals is to lose some weight! On the topic of goals and the new year, check out our podcast episode 2018 New Year's message about S.M.A.R.T. goals; this blog post explains more about goal-setting as well. In the new year, do YOU have a goal to improve your English? See how we can help you! Contact Scott today!